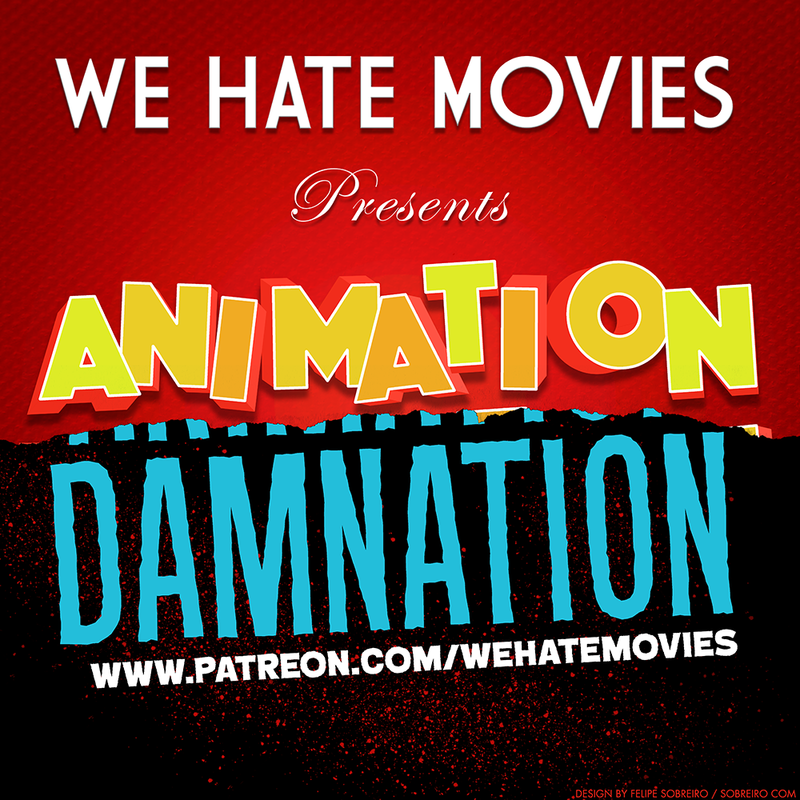 In this week's episode, the gang kicks off their annual Halloween Spooktacular with a look back at the wretched meta-horror sequel, New Nightmare! 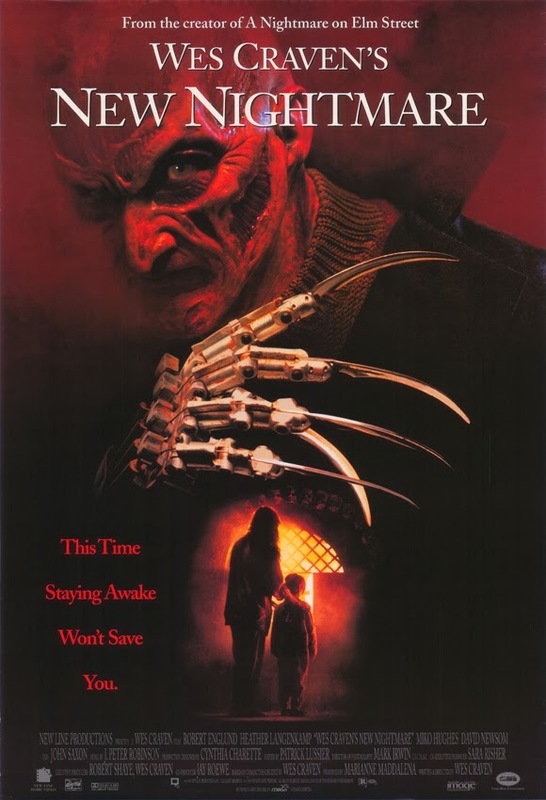 Was Wes Craven dodging the spooky Tax Man with this flick? How creepy did that kid actor turn out? And is Heather Langenkamp really that close with the legendary John Saxon? 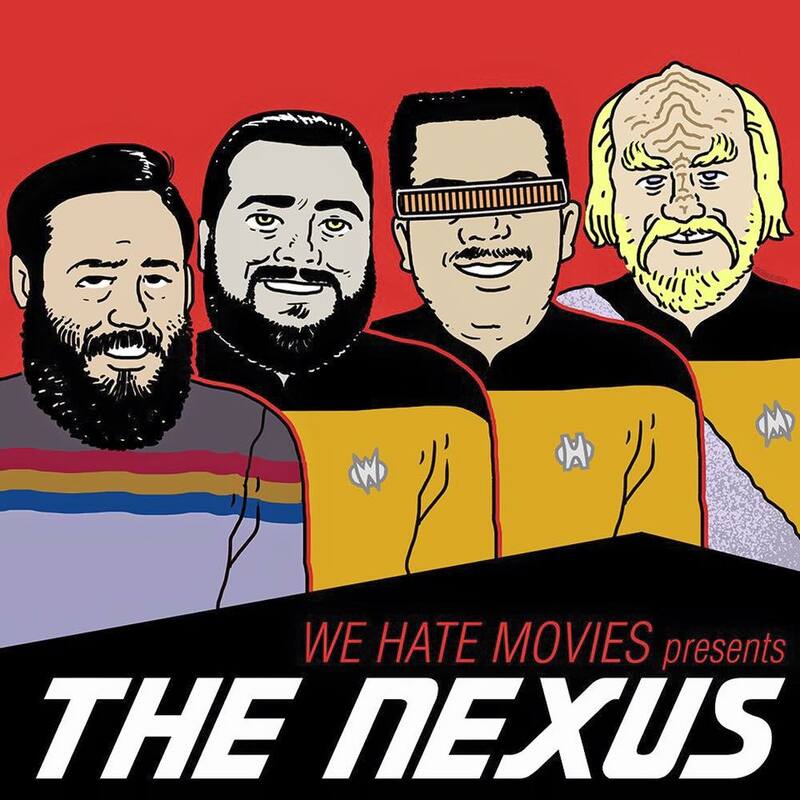 Plus: "Timid Wes Craven" tries to call Johnny Depp. 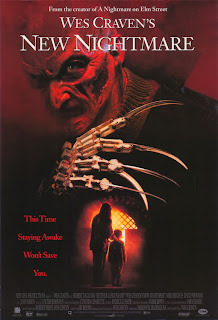 New Nightmare stars Heather Langenkamp, Miko Hughes, Robert Englund, John Saxon and Wes Craven; directed by Wes Craven.